Welcome to the new Synergy Systems website and news blog. We have always striven to create automated systems optimized to your business needs, and now, we will also be providing you with high quality information about who we are as a company and current news in the industry. There are some key changes to our web site you may want to take advantage of. Along with a more thorough description of the solutions and services we offer, you can explore the people who make up the synergy team under About Us and find the answers to common questions under Boiler FAQ. Follow us as we continue to strive for American energy independence through innovative solutions, continuous improvement of our knowledge and elite alliances with some of the best businesses in the world of automation. As we push forward into 2013, expect to see updates about our journey towards certification under the Control System Integrators Association and current news on money saving innovations in the industry. 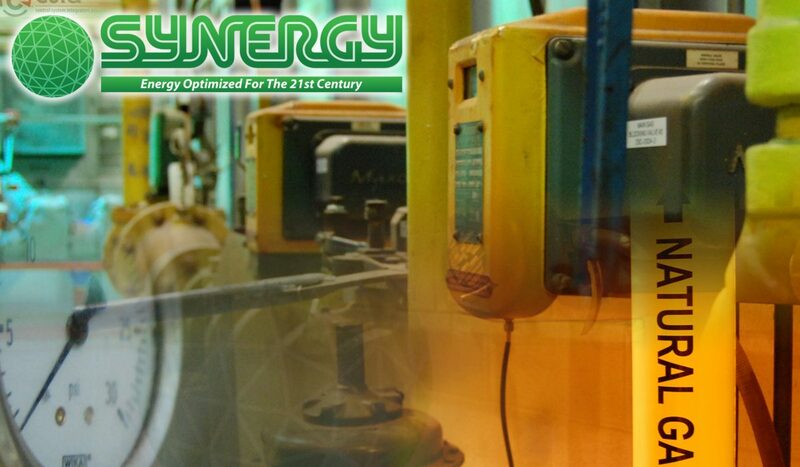 You’ll be hearing a lot from us as we give you an inside look to what makes Synergy Systems, Inc. the optimal energy solution for the 21st century. We have always striven to create automated systems optimized to your business needs, and now, we will also be providing you with high quality information.